The LC Shutters pendant light is the latest creation of Louise Campbell for UK-based lighting company Louis Poulsen. The starting point of this beautiful piece is a flat sheet of aluminium which is worked into the bell-shaped shade. The shade geometrical pattern is cut and pressed to form two interactive layers, through which the light is softly emitted. “By perforating the shade itself we achieve a lamp that in itself glows as if lit up by many small soft light sources” Louise says. LC Shutters is 100% glare free as the bulb is protected by a diffuser which shields from direct viewing. 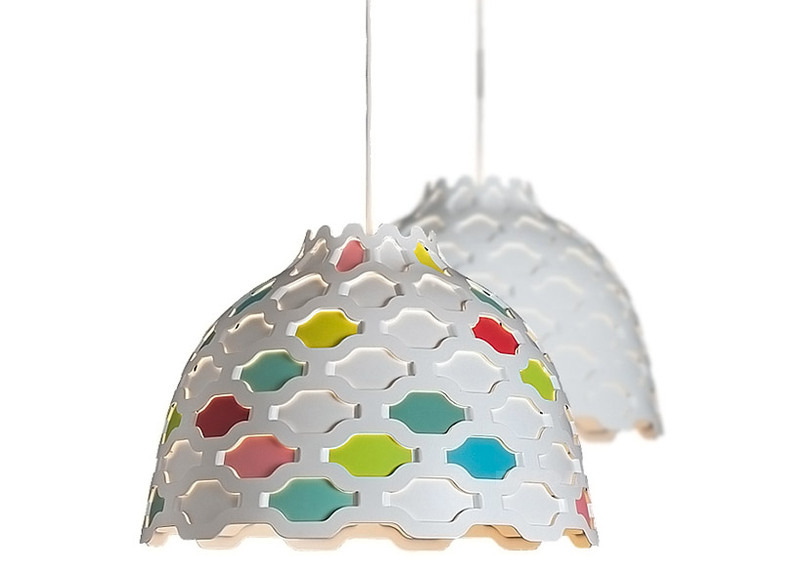 The pendant is available in two different versions – a completely white pendant lamp and a version with a pattern of various colours inspired by Japanese spring. I just popped in the Forma CozyLiving ’12 fair in Helsinki. It’s a relatively small interior decoration fair, however it was still worth the visit as I made a few interesting discoveries. 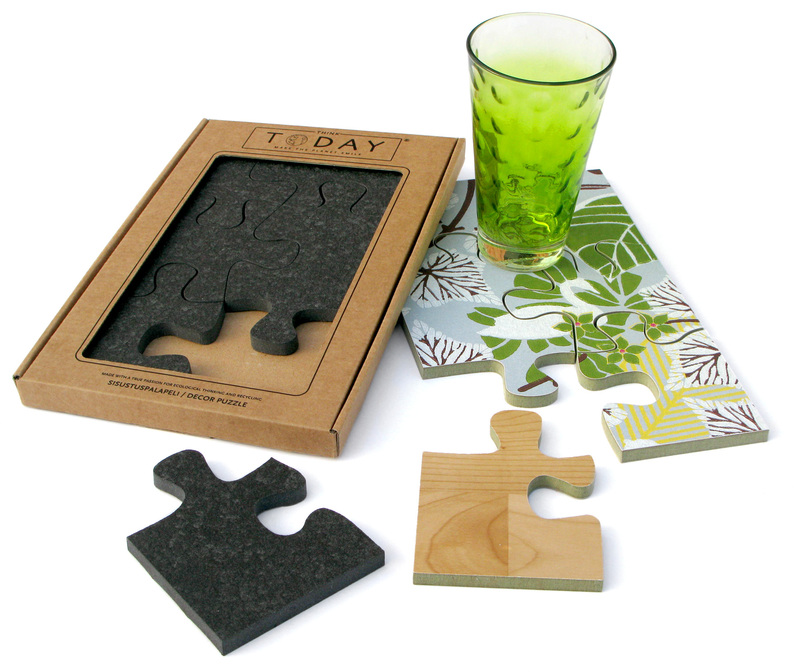 Three stands caught my attention, no big brands, but clever designs and refreshing ideas.